Of course, the benefits of data depending on their quality. 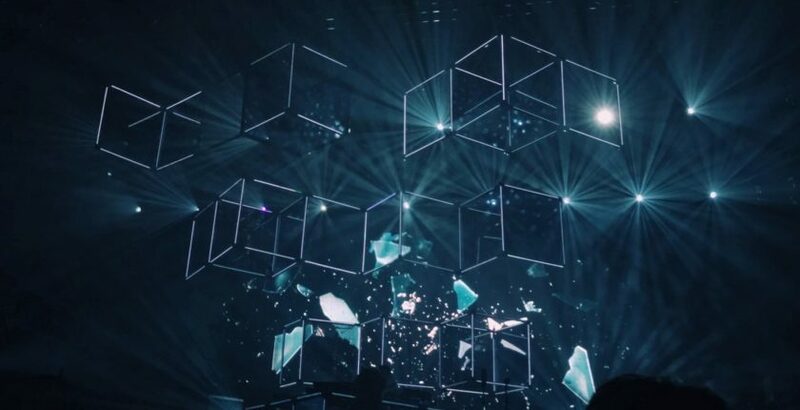 A well implemented programmatic platform requires useful data in the first place to not only produce actionable insights but also effective results. This is where a proper recruitment analytics framework (like the one in the previous email) is required. Employers strive to find suitable talent for their available positions, and then moving them quickly through the application funnel, from sourcing to hiring. The goal is to get them working (and delivering value) as fast as possible. Programmatic recruitment enables employers to automate job ad placement in real time, so they can target and reach the most relevant active job seekers, and thereby improve overall applicant quality and optimize the company’s application funnel. The day of a modern job seeker (e.g. a retail worker with a 9-5 schedule) might feature about 15 different context-driven touchpoints across digital channels. For example, commuting is conducive to checking mobile apps, whereas meals and leisure times are ideal for browsing the web, watching a video, or consuming content in general. 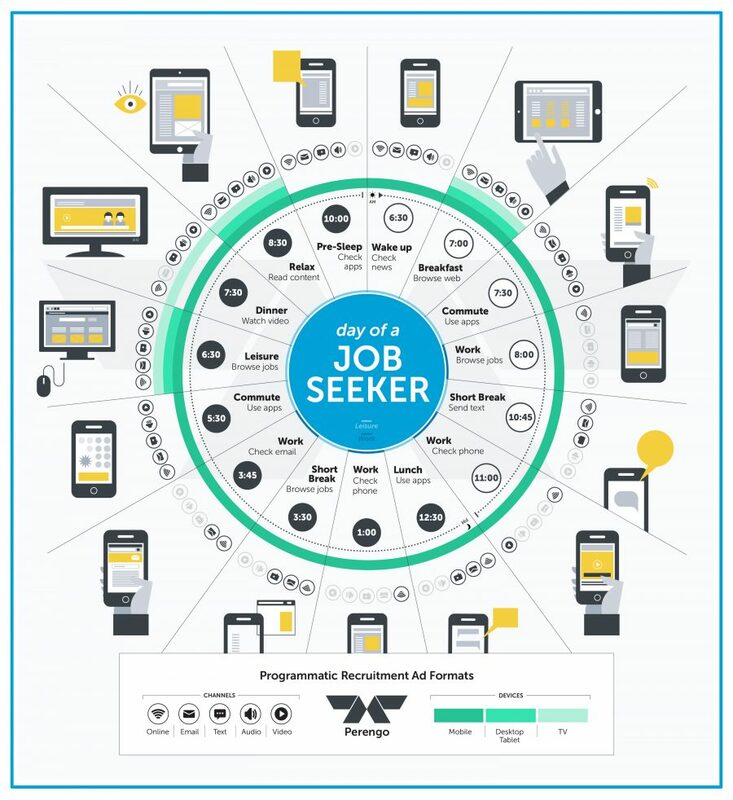 For active job seekers, browsing for jobs is expected to happen several times during the day, and this activity, together with the several other interactions in the different channels and devices, represents timely opportunities for programmatic ads to reach the candidate with the goal of activating this job seeker into a potential applicant. A particular challenge that confronts the recruiter is to ensure that the ad creative (message and format) shown to a potential applicant matches that person’s current context (what content he/she is reading, and on which device) on any given advertising channel. With programmatic advertising, this process is completely automated, giving the recruiter access to a massive inventory of ad networks, publishers, and ad exchanges. It also manages ads in all available formats, including media-rich ads that are interactive and personalized. About the author: Mike Kofi Okyere is founder and CEO of Perengo, a programmatic recruitment platform for performance-conscious recruiters working for high-growth businesses and Fortune 1000 companies. Mike is applying his years of experience in the world of e-commerce and adtech to improving the world of recruitment through algorithms and machine learning. Previously, he served as the head of performance advertising for AdMob (SEA/AU NZ), before its acquisition by Google in 2010. At Google, he drove the strategy and execution for mobile display advertising as head of mobile advertising for Australia/New Zealand, and then head of mobile display advertising for Google Asia. Follow Mike at his HR Technologist blog on Medium. What’s the Greatest Pitfall with Candidate Experience?